Information Technology as an industry has grown up in leaps and bounds. You may not find any organization on the planet which does not have any IT involved. This has given rise to a lot of jobs supporting the IT functions. Salaries have increased tremendously in IT compared to other business areas. The overall economy had gone up which increased the tendency of people to afford & buy more & more. This has increased the usage of Credit in everyday life. “Buy now pay later” syndrome became common. Everyone started using the credit cards and also started availing credit or loans for big purchases like home, car etc. Eventually, this resulted in many people avoiding or defaulting on the payments. This is where applying analytics for assessment of the risk of providing the credit came along and the birth of credit scoring. Credit Risk is the risk of losing a bank or credit giving company will incur when Customer does not repay the mortgage, unsecured personal loan, auto loan, credit card amount, overdraft etc. 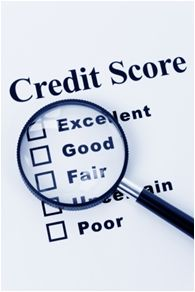 Then Credit Scoring was introduced by Fair Isaac which is now commonly known as FICO score. Credit Scoring in simple terms giving some numbers to customers based on certain parameters like age, earnings, accommodation type (owned or rented), expense history & payment history etc. predict the probability that the customer would become "bad". The score given to a customer is usually a three or four digit integer which is finally used to approve or reject the credit application of the customer. This is where you get messages from Banks that you have pre-approved loans or Credit cards. Behavioral Scorecard: This is mainly used to identify or predict which of the existing customers are likely defaults on the payment so alternative measures can be taken to contact the customers & ensure that payments are received on time. 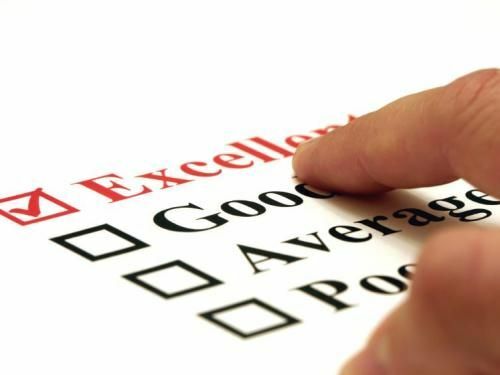 Collection Scorecards – This is mainly used to arrive at how much loss the company will incur, due to nonpayment from groups of Customers. Today applying analytics to the data to get such insights is of prime importance. I do like your summary on Business Analytics! I also would like to know more from you about Collection Scorecards. Thank you for sharing with good, useful info. Nowadays mobile technologies are the most used in android phone development that needs in development of mobile software apps for cells. I utterly attitude and revalue your bushel on each and every target. Well that is necessary to have some criteria on judging the paying capabilities of customers to avoid credit losses, I like reading this blog. Every week-end I used to pay a fast visit this site, because I’d like enjoyment, because this web site conations certainly fussy material.. The blog information too strong information. I think the blog idea too reliable free credit score information.It,s able to increase our knowledge. You can understand that by means of mail or post and you can ask for through telephone too.